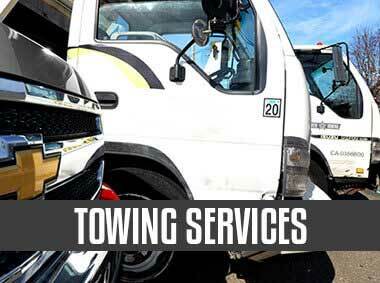 Get your business a reliable and professional Commercial Towing Services provider who has been in the business for years and knows exactly what it needs to deliver top-notch service. Customer service and quality of results are the team’s priority. Our team is servicing businesses including but not limited to the garage and car dealers, commercial property owners, management and property companies, vehicle recovery and repossession companies, apartment complexes, schools, department stores, vehicle finance companies and many more. Just give us a call. 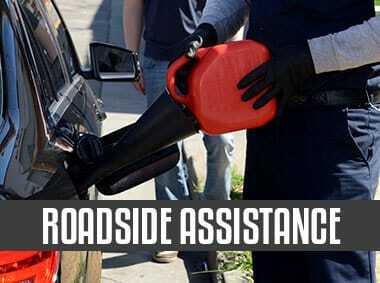 So whatever your vehicle or roadside needs are, feel free to give one of our adept and professional staff a call. We make sure our clients receive a prompt response no matter where you are in OKC. Why Choose our Commercial Towing Services OKC? 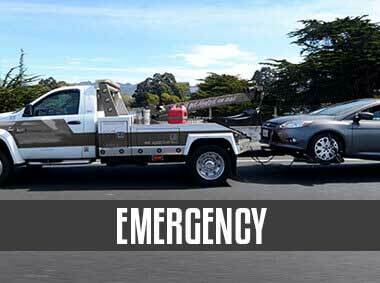 Contact our team for towing and other roadside assistance service and reap the following benefits. We have staff who are ready to help you specifically during the hours when everyone else is sleeping. So no matter what time of the day your business encounter vehicle breakdown and roadside problems, you can rely on our team to provide help and make sure your drivers will not be stranded and your business operation will not be compromised. In order to guarantee the quality of service, we only employ staff who pass our requirements. We make sure that our drivers are licensed and can be trusted. 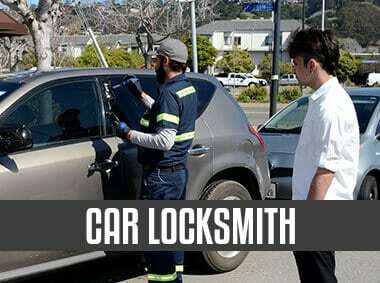 So you can leave your vehicle to their hands without having to worry about its condition. Also, you can be sure that the vehicle will not acquire any further damage and will arrive at where it is supposed to be. Our staff has the experience and expertise needed to handle special towing projects such as normal passenger vehicles to complex vehicles. Silver Towing ensure that all vehicles and tools used in towing work well and are in best conditions. So you can also be guaranteed with an efficient service delivered in a prompt manner. Our team has a wide range of vehicles to accommodate all kinds of towing needs and requirements. Whether you need help in towing a huge commercial truck or a small vehicle, we got your back. Just tell us what your towing requirements are and we will deploy our team immediately. We work on delivering world-class customer service to each and every vehicle owner who need our help. So we make sure we have the right people with the right skills equipped with the right tools to make sure they can help you with your needs. We understand that getting a commercial vehicle stranded or a malfunctioning vehicle in the road can compromise your operation and your business in general. For instance, if your business is in the transport industry and you fail to deliver the goods for your customers on time, you will likely lose their trust and loyalty. That will hurt your business and your bottom line. Vehicle breakdown can happen at any time of the day. Despite taking precautionary measures, there are instances when things just happen. It’s always better to have a back-up plan when things go wrong so your customers will not be affected and your business will not suffer. Not only does our team can help in towing your commercial vehicles; we can also help in resolving any roadside vehicle concerns. So in case you need towing services in Oklahoma City, do not hesitate to give us a call. If your concern is the price, we guarantee you transparent and cost-effective pricing. Call us to know how much our towing service will cost you. We assure you that there will be no hidden fees or additional charges. In case your towing task requires additional work and payment, you will be notified immediately.